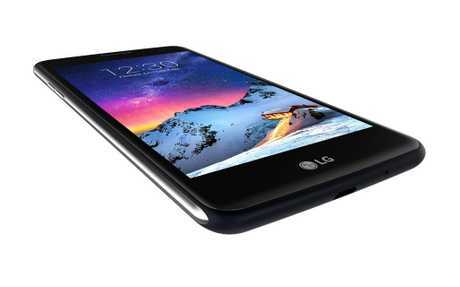 LG, better known for its top selling televisions, has announced the release of the LG K8 smartphone in Australia. It will sell at JB Hi-Fi for $249 RRP. The LG K8 may be cheap but the company says it includes top-tier camera features like Auto Shot and Gesture Shot. The LG K8 has a slim arched screen and woven back cover that fits the curves of your hand. 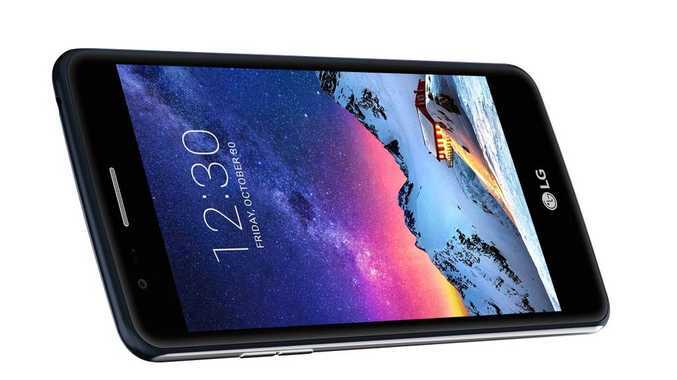 It features a 5MP front-facing camera and 13MP rear-facing camera. Auto Shot automatically triggers the front camera's shutter when a face is detected. Gesture Shot takes a selfie in response to a hand signal, eliminating the need to press the shutter button and shaking the phone at the most critical moment. The phone has 5.0" HD display and 2.5D Arc glass edge.